So as the sun dips below the horizon earlier each day and the great oak embraces it’s autumnal tinge, we start looking towards next year and the new challenges it might bring! 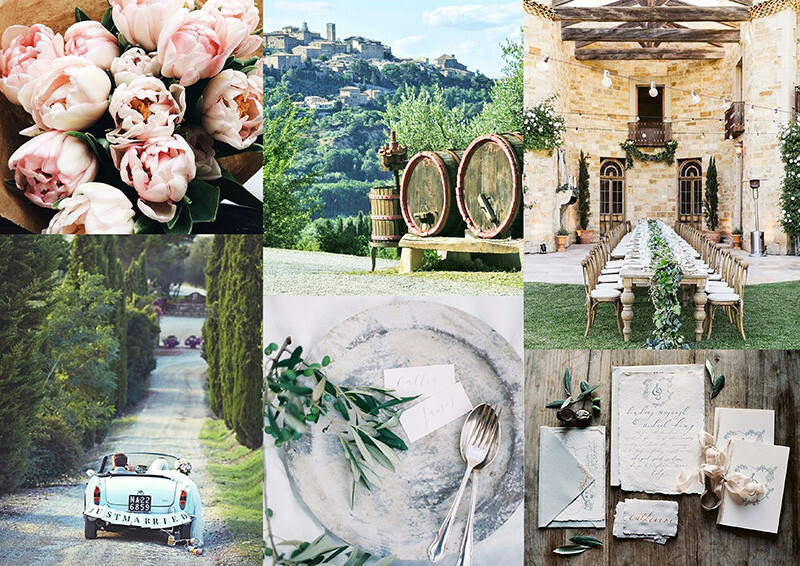 A large element of this is the putting together of proposals and their is one aspect of this we particularly like, Inspiration boards! Now you’ve probably seen one or two that we’ve done and posted on social media, but I wanted to let you know a little bit about the thought process that goes into it. It’s not just scouring Pinterest for pretty pictures we like! Though don’t get me wrong, Pinterest certainly plays it’s part! Ultimately however it is driven off of what the couple want, we have a long chat with any prospective couples to get to know them, how they met, what they do, likes and dislikes, where they fall on the marmite discussion?! 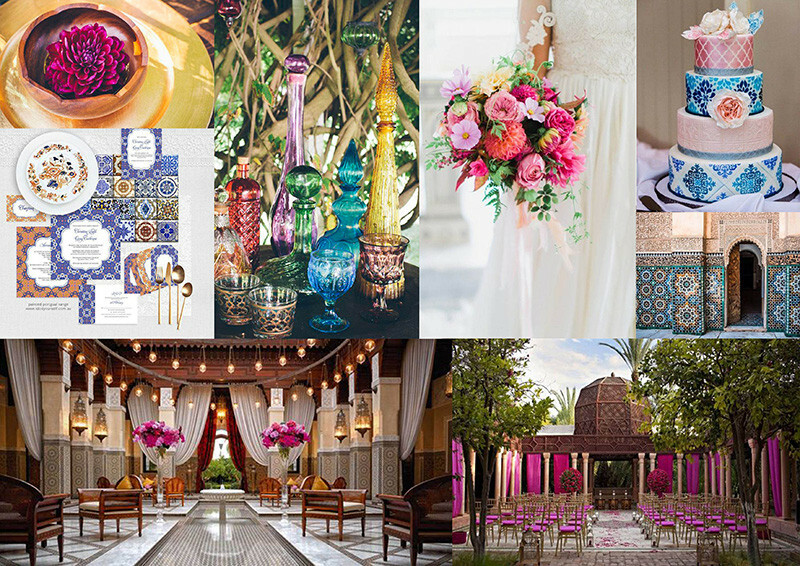 And of course their ideas, however specific, on what they want for their wedding. We (that is the marvellous Matthew Oliver team) then go away and have a quick chat (usually with wine!) about what we envision for them, what will and won’t work based on what was discussed, ideas (however ‘out there’) bounded around to propose something truly unique! In this proposal, amongst many other things, is the design board. So what elements do we bring into the design board to showcase an idea? Well first off we put in a little disclaimer saying that this is just an idea, the actual direction we go in maybe completely different, but the purpose is to show the couple how we work and what we can do, which is what it’s all about really! We don’t want to limit the endless possibilities from the word go, do we!? Theme – 2 or 3 images that reinforce the theme. These often aren’t wedding related at all, maybe an inanimate object that has a colour, style or connotation we want to accentuate. This could be a striped deck chair to inspire a English seaside feel. Or moroccan spices to display a colour pallette …the world is your oyster! Flowers – Here at Matthew Oliver we love floral displays, so try to include this where possible. It could be a stunning bouquet, a delicate buttonhole, table designs… anything really, but of course in complementary colours and style! 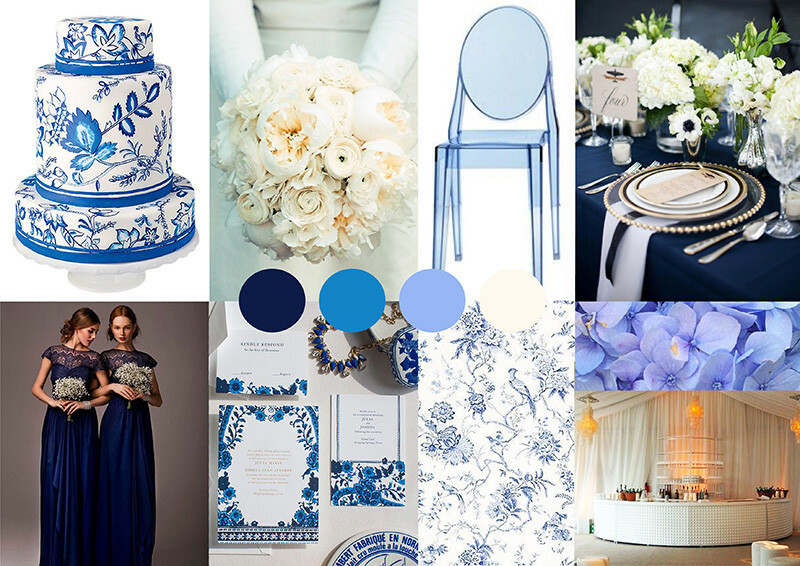 Place setting – This is such an important design element that is often overlooked, but it brings in such a huge design aspect that we like to include it in the inspiration board, whether it is just a charger plate, cutlery, the glasses or a full on place setting. Specifics – Usually in discussion with the couple they focus on an element they want to make a fuss of, whether it be the cake, stationery, transport or special activity (Zorbing!). We therefore tie this into the rest of the design inspiration board also. The key part to all of this is to ensure it displays a clear, pretty design, which reflects the couple. Now obviously we are putting this together for people who we have just met, which comes with it’s own challenges! 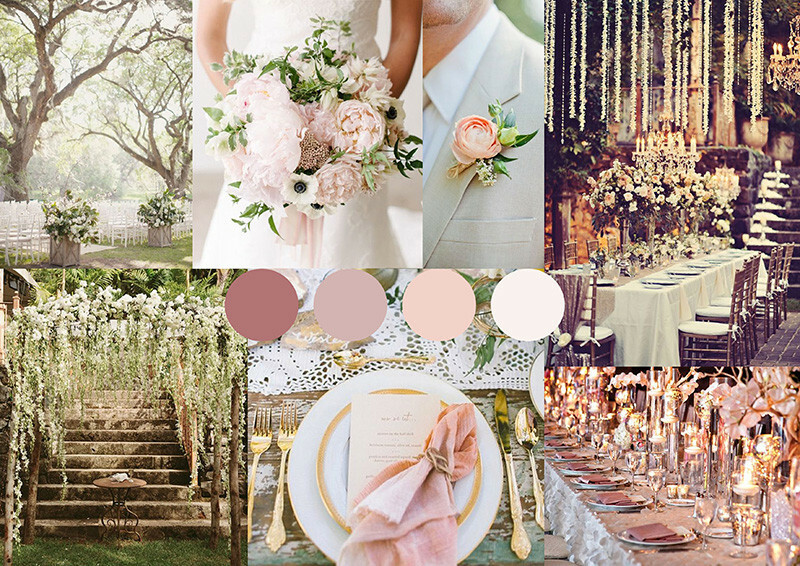 If you are looking to get married, with you and your partner deciding on what you envision, I strongly suggest a simple design board, using the key areas listed above, to keep you on track. 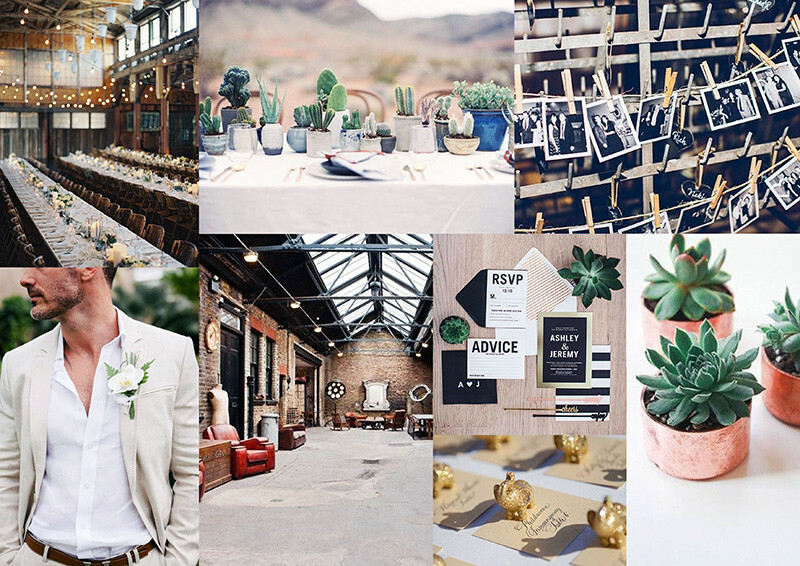 There are so soo many amazing wedding ideas out there, you can easily be led astray, a wedding planner would usually keep you on track, but in the absence of a planner a design inspiration board should stop you straying too far! Give it a try! I think I shall leave it there for today! I’ve got a couple of inspiration boards to be getting on with myself! Have a great weekend, Matthew and I certainly will be, we are guests for the wedding of half of the wonderful White Lilac! Can’t wait! THIS BLOG claims no credit for any images posted on this page unless otherwise noted. Images on this blog are copyright to its respectful owners. If there is an image appearing on this blog that belongs to you and do not wish for it appear on this site, please E-mail with a link to said image and it will be promptly removed. « Everyone loves a good wedding speech!